At Glenrath Farms quality is at the heart of the business. We aim to provide you with the highest quality goods which means quality begins on the farm and is continued throughout the egg process. With 90% of our eggs being produced at Glenrath Farms it allows us to monitor the egg quality to the highest standards. 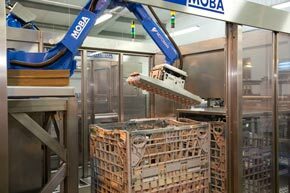 At Glenrath Farms we have invested in state of the art egg grading machinery. 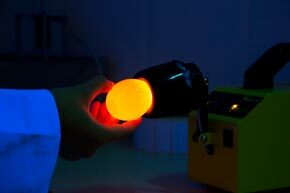 The egg grader has 10 cameras which detects and rejects eggs with defects. There is also a highly skilled quality control team that carry out a number of tests and controls throughout the day to ensure our eggs meet the Glenrath customer specification.